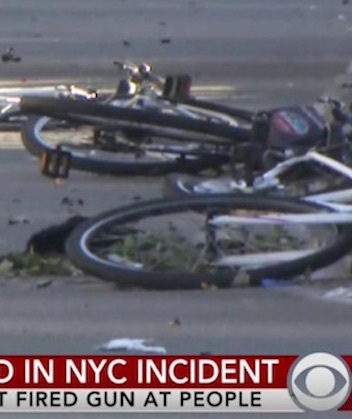 As many as six people were killed when a pickup truck drove through cyclists in Manhattan, before the driver reportedly fired a gun, CNN reports. Law enforcement sources told CNN that at least six people were killed as the truck drove around 20 blocks the wrong way down a popular bike path. At least a 15 people were injured, according to WNBC. Police shot the driver and took him into custody. It’s unclear how seriously the driver was injured. He was reportedly shot in the leg. The truck was reportedly a rental. The attack took place blocks from the World Trade Center in lower Manhattan. Police are investigating terrorism as a possible motive. Jaquel Cornelius, aka, Da Manz Qweezy, has been named by the Richland County Coroner as the South Carolina 23-year-old shot and killed while allegedly attempting to rob a seller of an item posted for sale online. The Coroner identified Cornelius, 23, of Berkshire Drive as the man who died of gunshot wounds to the torso and neck. 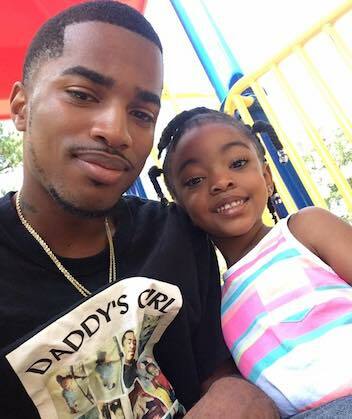 Friends also confirmed the death after picturing the young father and musician on Facebook. Texas police say a San Antonio-area couple punished their three young children by forcing one to brush her teeth with cat feces, using a shock collar as punishment and beating them with a thorny switch. 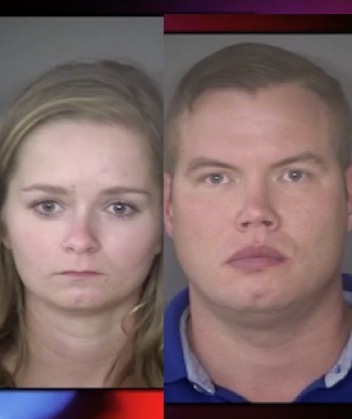 Thirty-two-year-old James Chalkley and 22-year-old Cheyanne Chalkley were being held Tuesday on charges of injury to a child. James Chalkley is the father of a 3-year-old boy and two girls who are 5 and 10. Cheyanne Chalkley is their stepmother. Arrest warrants show a teacher noticed bruising on the 5-year-old in September. Investigators say interviews with child-protective workers revealed the extent of their punishments. The 5-year-old told authorities that her father used a dog’s shock collar on her that left green marks on her skin. Jail records indicate no attorneys have been appointed for the Chalkleys. 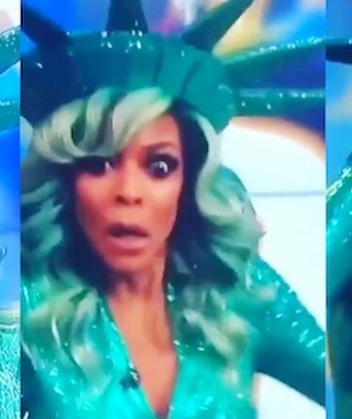 MTO is reporting that Talk show Queen Wendy Williams had a TERRIBLE SCARE today – when she FELL OUT on national TV. The U.S. Coast Guard is calling “fake,” or at least casting major doubt on the harrowing tale of survival by two Hawaii women who say they were lost at sea for months. 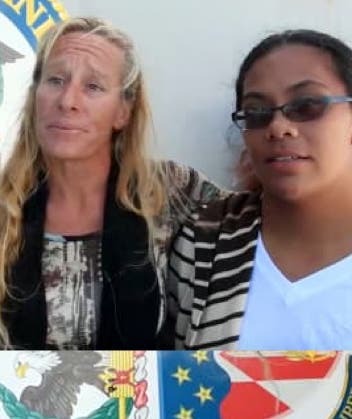 After collecting an ever growing list of “inconsistencies,” the Coast Guard now says Jennifer Appel and Tasha Fuiava‘s story may be nothing more than a big fat fish tale. One of the Coast Guard’s concerns is the fact the women never activated their emergency beacon. Other concerns include several key elements of the women’s account that are directly contradicted by weather reports and “basic geography of the Pacific Ocean,” the Coast Guard said. Appel and Fuiava told The AP that they chose not to use the beacon because they never felt they were in imminent danger, however, the Coast Guard is casting major doubt on that senario. 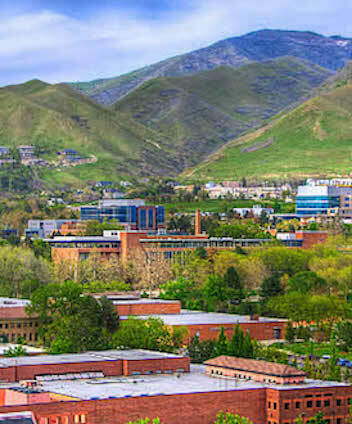 The University of Utah has issued a campus alert telling students and employees to “shelter in place” after a person was shot Monday night. Few details about the incident were immediately available, but Salt Lake City police confirm they received a report of a man shot in the head in an area near Red Butte Canyon. 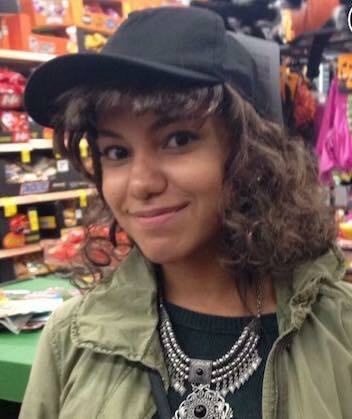 Marisa Harris has been identified as the Maryland woman killed while driving in Virginia Saturday by a 12-year-old boy who jumped off an overpass and landed on her vehicle. The unidentified juvenile jumped in a suicide attempt, according to Virginia State Police. Harris, 22, was pronounced dead at the scene. 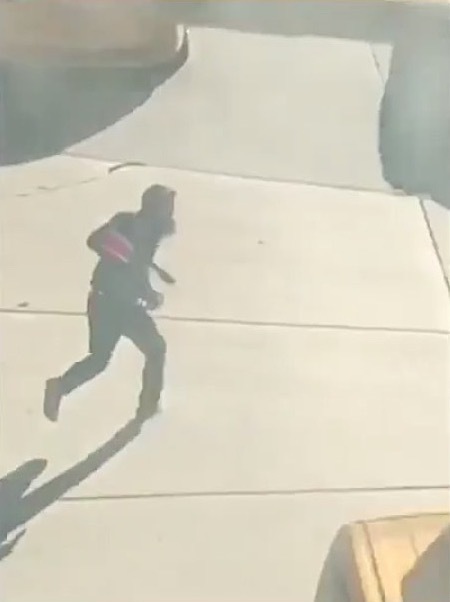 The jumper fell from above I-66 in Fairfax County around 4:15 p.m., striking the driver’s side of Harris’s Ford Escape, according to Virginia State Police. Harris’s boyfriend, who was in the passenger’s seat and remained uninjured, took control of the car and steered it to safety. The boy is being treated for life-threatening injuries, and police said they are investigating the jump as a suicide attempt. 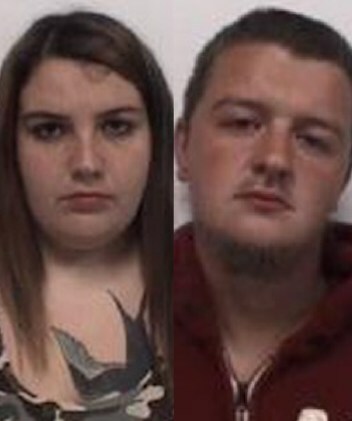 A North Carolina couple is under arrest and charged with felony child abuse after maggots were found in the diaper of an 18-month-old child in their care. The toddler was found to be one of seven children under the age of six living with the couple, said authorities in North Carolina. According to Lexington police, officers performing a welfare check at a home last Friday discovered the children “malnourished and unclean.” Capt. Michael Hunt said officers encountered an “overwhelming smell of feces and urine” when they entered the dwelling. Dennis and Lorraine Carver, the California couple who survived the Las Vegas Route 91 Harvest Festival shooting, tragically died in an car crash. 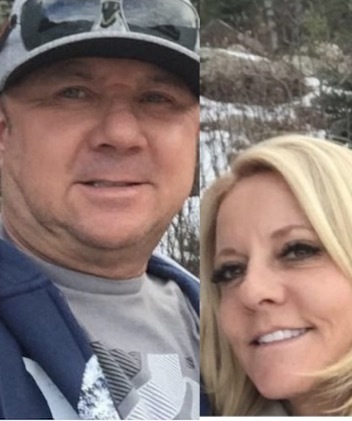 According to police, the Carvers died after their vehicle crashed into a metal gate outside their Riverside County California community and burst into flames.